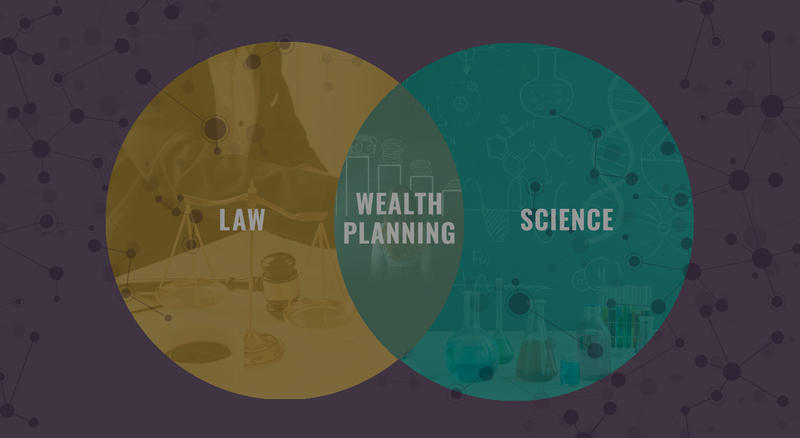 In many parts of the world, October 31 is Halloween, so we couldn’t resist featuring some topics that might seem scary to approach with your clients. In the spirit of Halloween, here are some spooky editions. 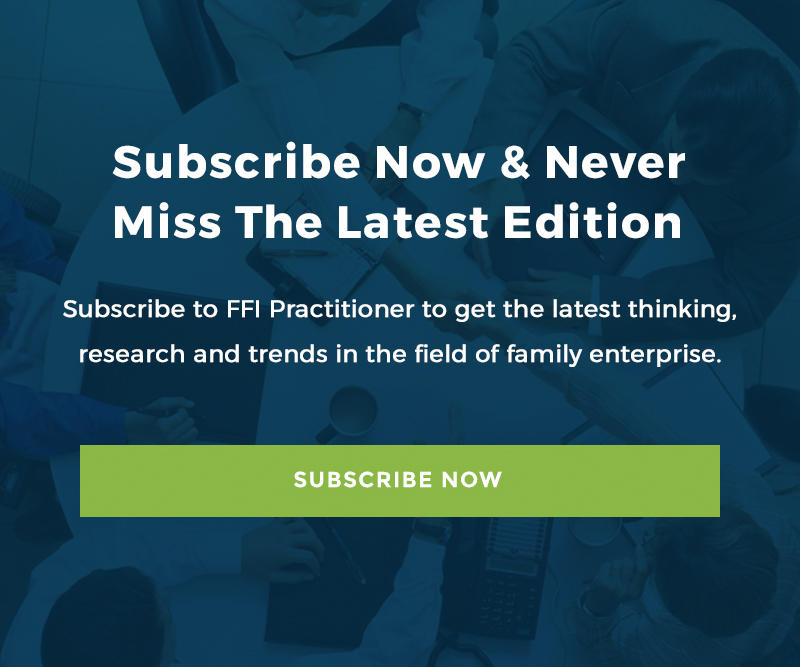 This week, FFI Practitioner examines the complicated situation occurring when the family enterprise is owned in trust and the trustees simultaneously serve on the Board of Directors. Thank you to Patricia Annino for exploring the numerous issues and conflicts that can arise through the following case study. Community foundations are a worldwide phenomenon with more than 1400 around the globe.